Counselling, Psychotherapy or Life Coaching? 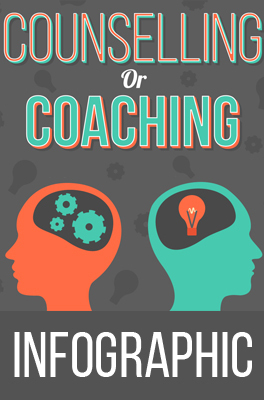 Are you wondering which is best, counselling or coaching? ...Straight away Maggie was warm, kind and understanding... I didn’t want to be in therapy for a long time, I just wanted to get better, get on with my life... I cannot recommend Maggie highly enough to you. Whilst life still presents me with challenges I can cope with them as I feel so much stronger now – I owe her much. Longcroft House, 2-8 Victoria Avenue, London EC2M 4NS.